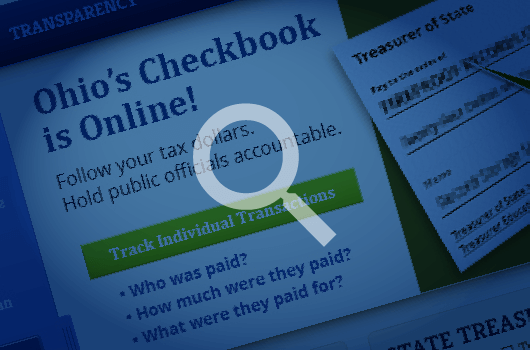 Follow the money with this award-winning state transparency project. 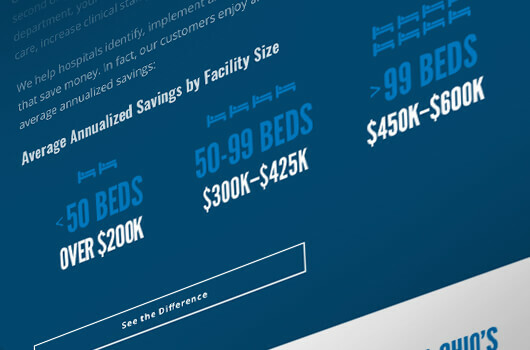 B2B in the healthcare world comes down to the numbers. It’s all about savings, service, and always being accessible. 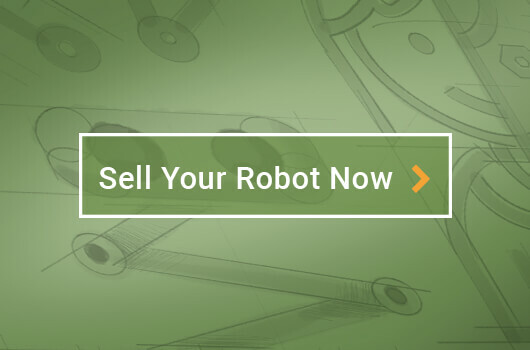 RobotWorx needed a new landing page and product page to go along with their shiny new backend from the outstanding team at Switchbox.—Oh yeah, it had to have a responsive robot finder too. 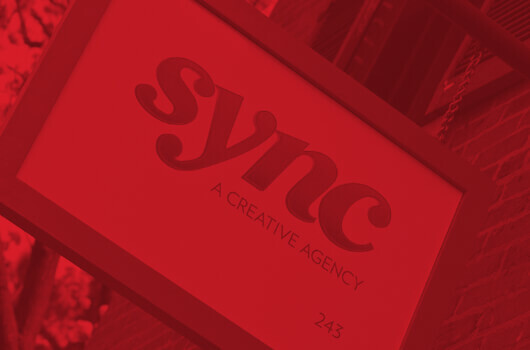 As Art Director at Sync for 13 years, it was a blast to put our work out there for everyone to see what and how we do it.